Brooke is a junior majoring in Environmental Studies and Philosophy, Politics, and Law, and minoring in International Health, Development, and Social Justice. Born and raised in New Joisey, she believes in the healing power of a true New Jersey bagel. 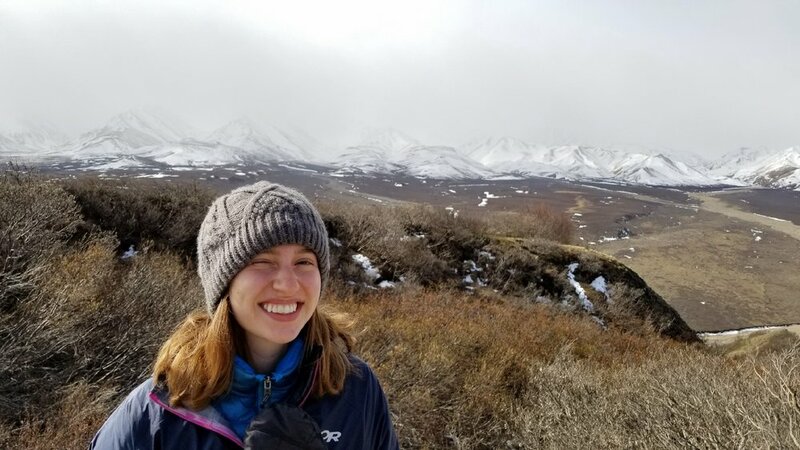 She spent last semester interning in D.C., and spent the summer farming/hiking in Alaska. Her most beloved pastimes are looking at the stars whilst having existential crises, saving spiders from untimely deaths, or posting on @sadveganmeals.